The Wild Atlantic Way is the world’s longest driving route, stretching 1600 miles in length, it is a spectacular coastal touring route which can be divided into 14 stages for easier orientation and The Heights Hotel is just moments from this breath-taking route. 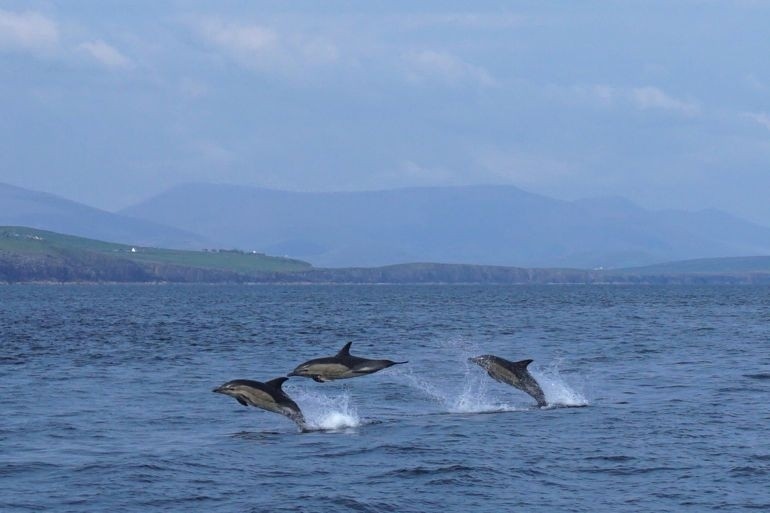 If it's beaches your looking for, we have miles of coastline in Kerry and can offer surfing and sailing days out too. 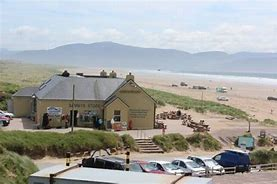 There’s stunning views of the Peninsula from Inch Beach which offers surf lesson and plenty of space for kite surfing and other extreme sports on the 3 mile beach. Continue on to Dingle Peninsula and Sleigh Head which offers one of the most dramatic driving routes in Europe. The Blasket Island Ferry leaves from Dunquin Harbour each day (weather permitting) and offers the chance to view nesting seabirds such as Puffins and Storm Petrels and seal colonies as well as whale and dolphin watching. Of course Skellig Michael is another of Kerry's famous landmarks, most recently given a new lease of interest in the filming of the latest Star Wars Movie. To view more on the Skellig Islands follow the link here. The Wild Atlantic Way Kerry stage is just short of 220 miles. 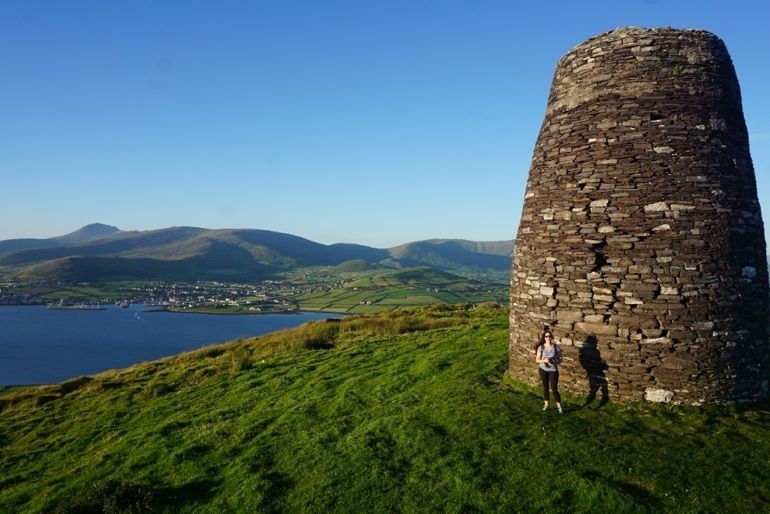 Starting off in the Killorglin direction you will reach the Dingle Peninsula, with sites such as the Skellig’s along the coastline. If you start your travels early you can tour this route at a more leisurely pace to really enjoy it’s beauty then return to the comfort of The Heights, relax and unwind with a good book in The Long Hall Bar whilst enjoying a selection of refreshments and light bites from our Brasserie Menu. The Heights Hotel is the perfect base for you to discovers Kerry’s magnificent driving route of the Wild Atlantic Way. Contact our reservations team on +353 64 663 1158 who will be happy to assist you in planning your stay at The Heights Hotel.